Balanced Life Concepts | Let’s Go Bowling! 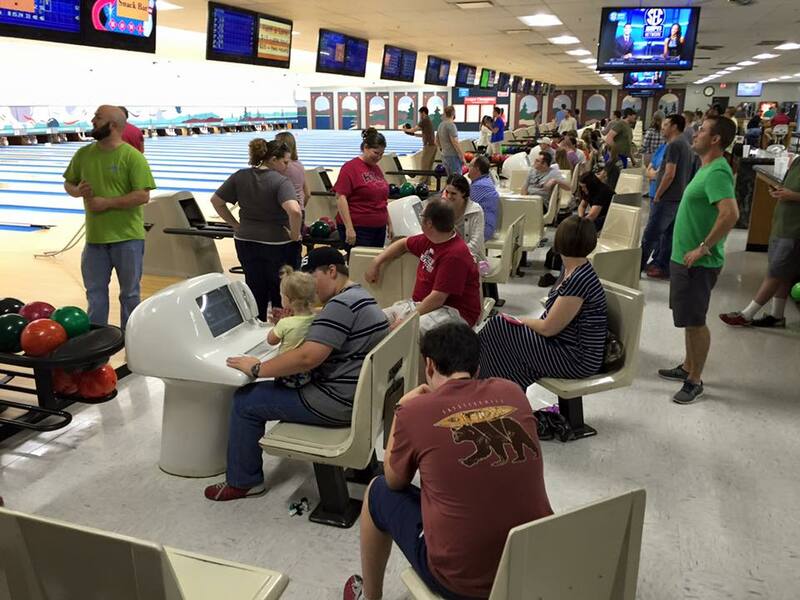 This past Sunday evening, I had the opportunity to go bowling with my Sunday school class. It was chaos! 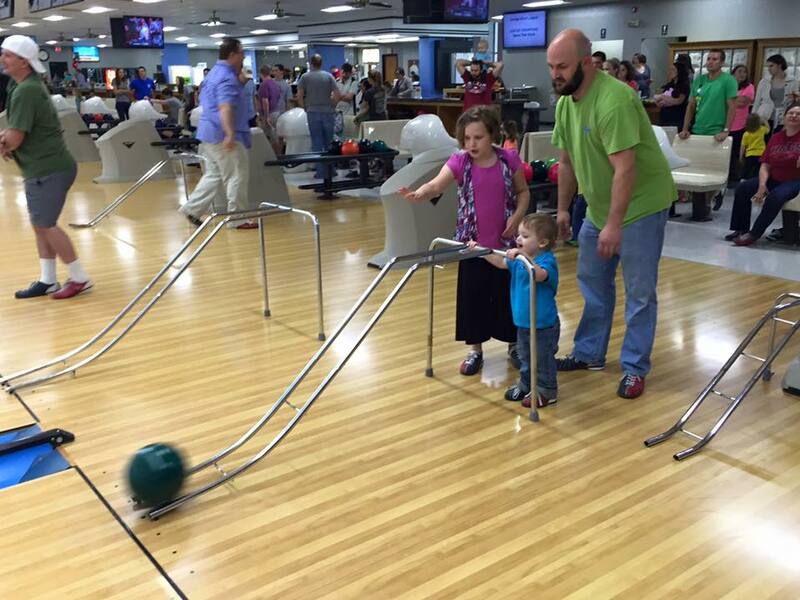 I teach a group of 20 & 30 year olds at church and we made this a family event with the little ones bowling with us. 9 of the 33 people with us were under the age of 4. That makes for an interesting evening, to say the least. But, you know… I wouldn’t have traded it for anything. I love these people. Over the past several months since we formed our class, God has started pulling us together as a group. We are starting to live our lives in community. By nature, I am an introvert. I find renewal in time alone. Left to my own devices, I might even be a hermit. However, by God’s grace, He put me with a wife that was just the opposite when we married 22 years ago. Since that time, we have both moved closer to the middle, but my nature is still to be alone. The truth is that God didn’t create us to be alone all the time. He wants us to live our lives in community with other believers and share in the pain and joy of life. I would go as far as to say that if you want to live a “Healthy” life, you must connect with others. God has given us the church, in part, for that reason. In the church, we are able to laugh together, worship together, pray together, and cry together. When we are down, there are people there who want to pick you up. It is the place to be.